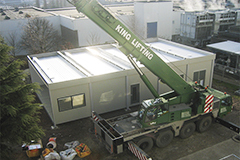 Eli Lilly identified a need to replace an existing dilapidated temporary structure on an area of grass in the middle of their busy Basingstoke site as a result of issues highlighted by corporate audits and projected business plans. 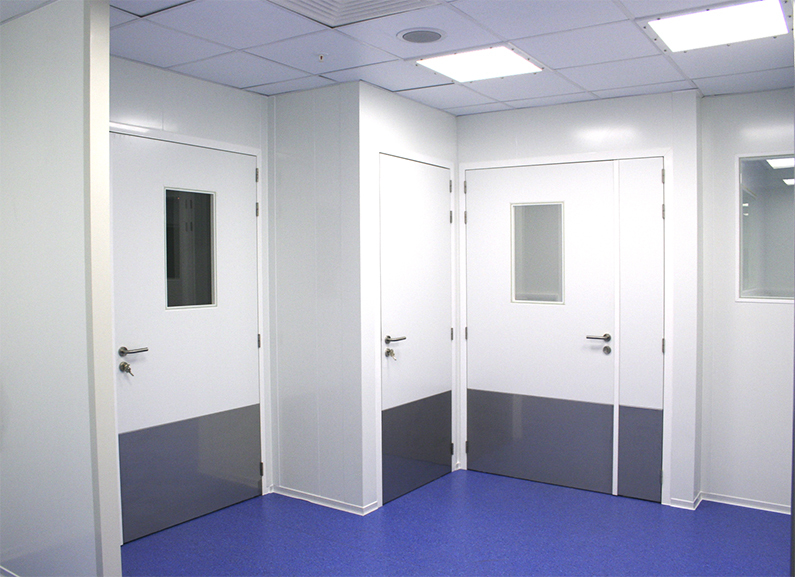 This included design and build of additional modern microbiology lab facilities with capacity that would entirely meet occupancy, environmental, safety, workflow, efficiency and space standards, and the projected microbiological product testing demand for the foreseeable future. 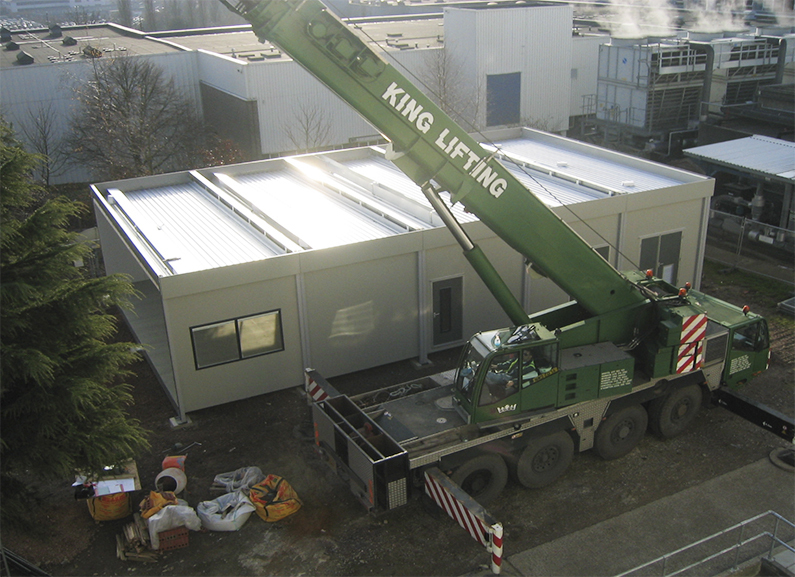 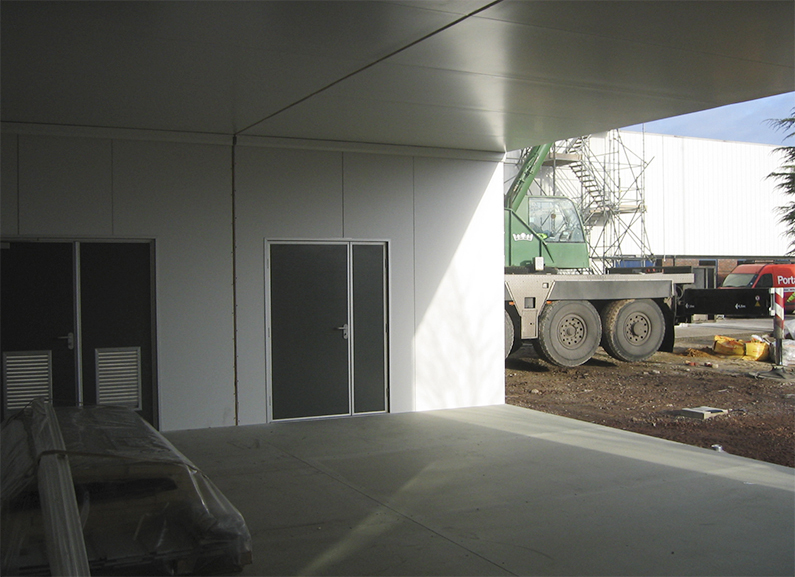 Enbloc proposed a modular building comprising of 8 individual units combined together to give 255m² of clear floor space. 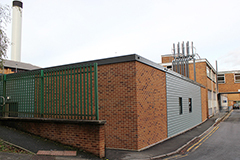 One unit was used to house the new plant room with AHU and water treatment plant and autoclave. 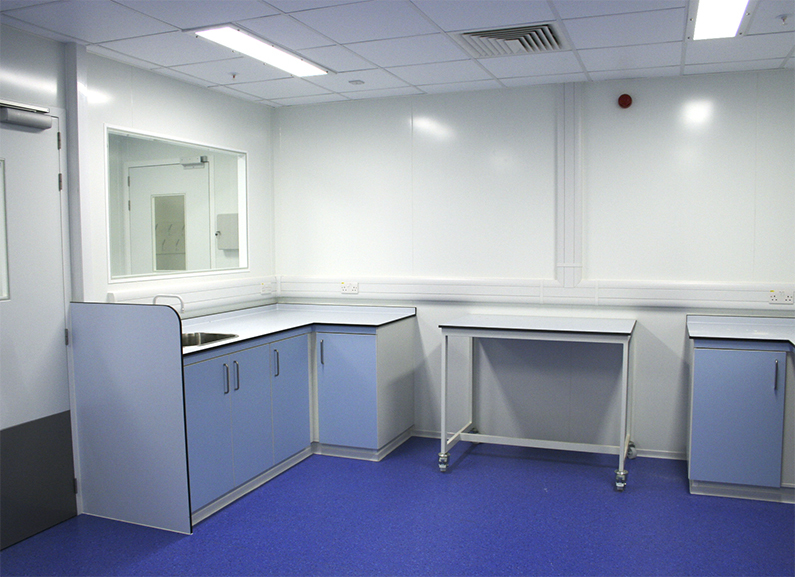 There were a number of clean and dirty labs as well as support and change areas, office, kitchen and toilet facilities.